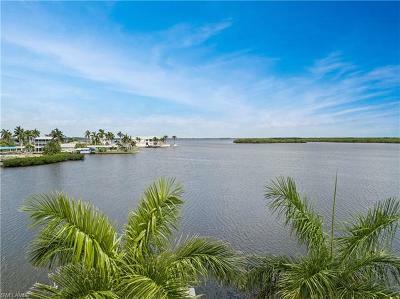 A rare opportunity to own one of Matlachaâs premier waterfront properties. You will fall in love with the expansive water views from your very own private oasis while only being footsteps from the Village. 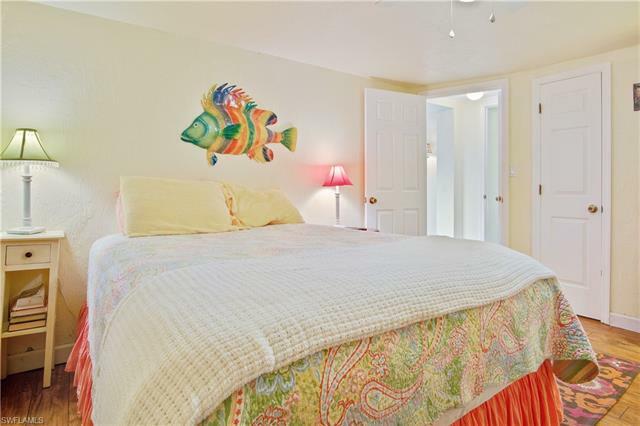 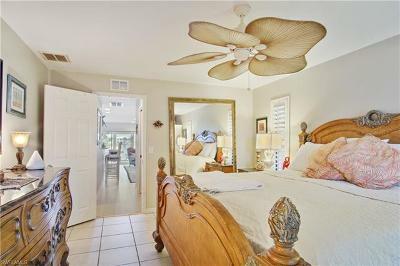 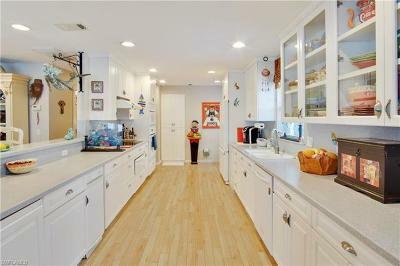 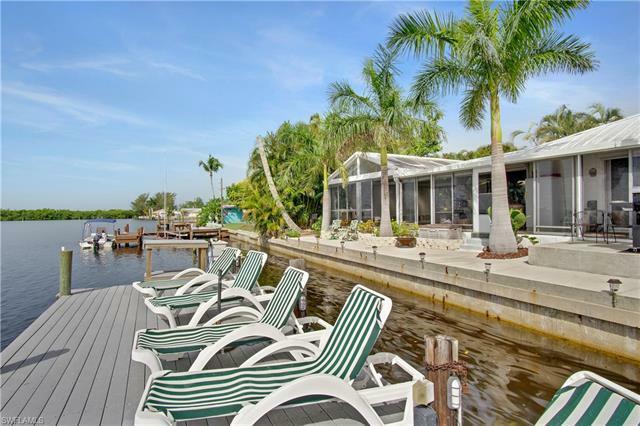 On site are multiple income producing units as well as a fine waterfront single family home. 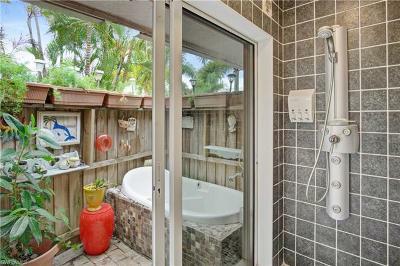 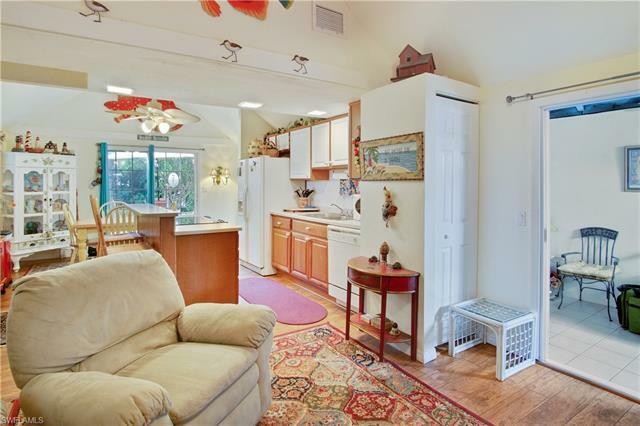 The potential use of this property is limited only by your imagination! 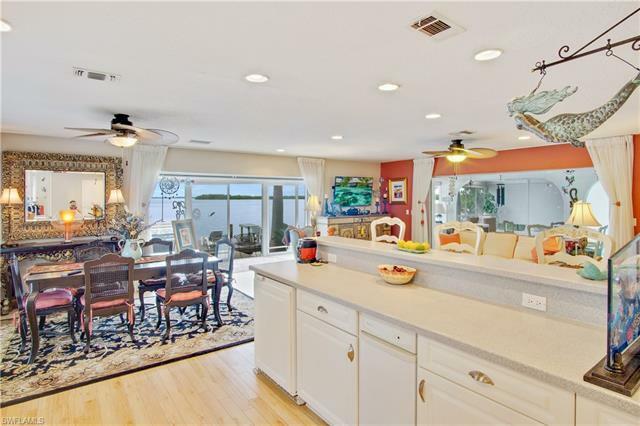 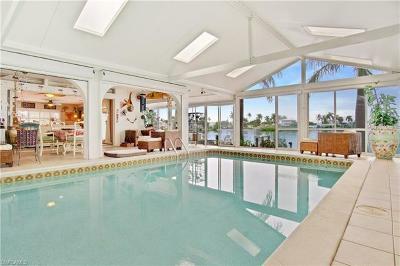 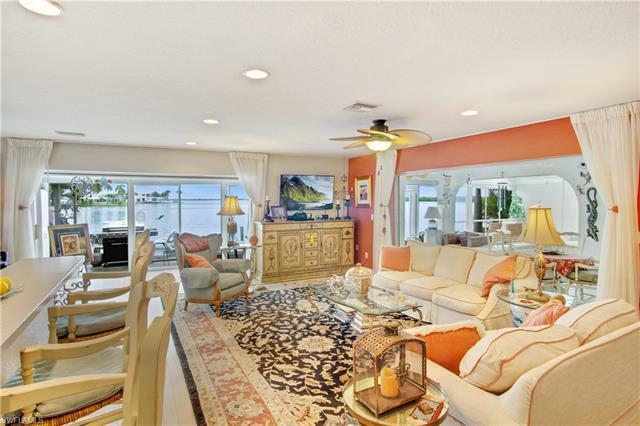 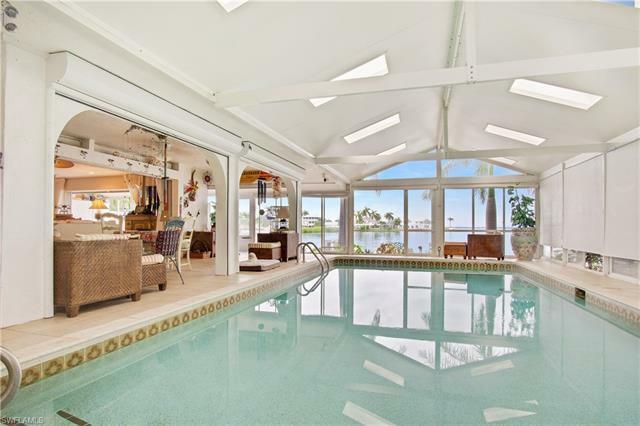 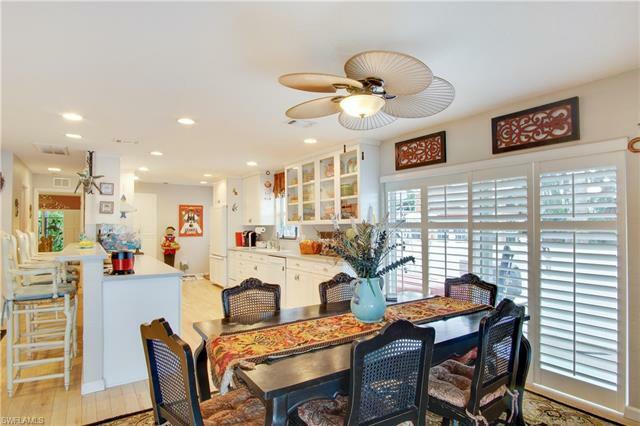 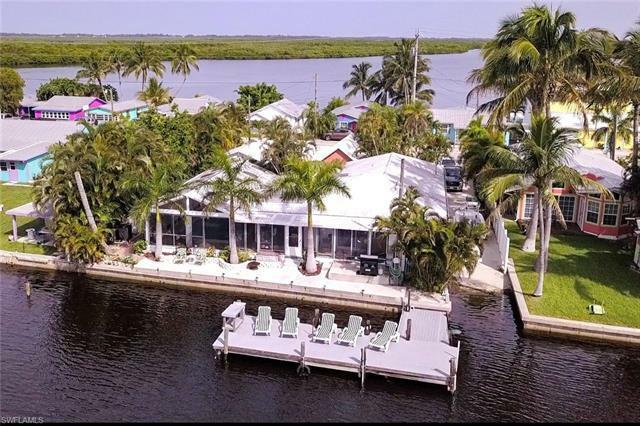 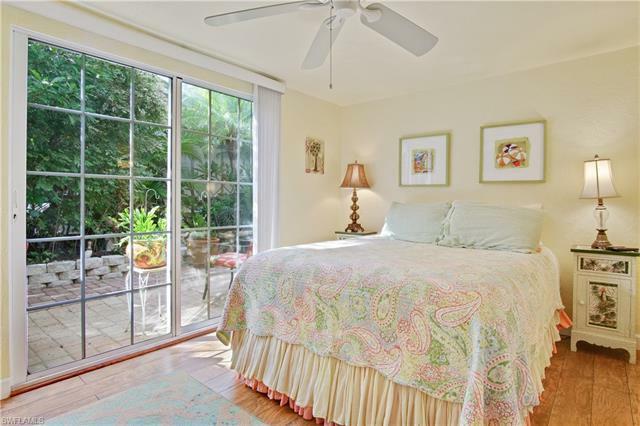 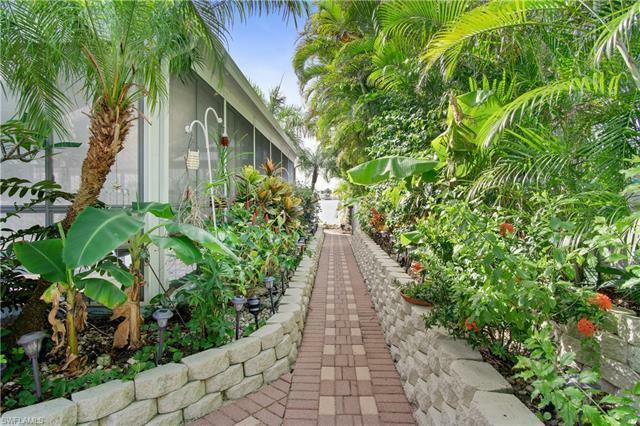 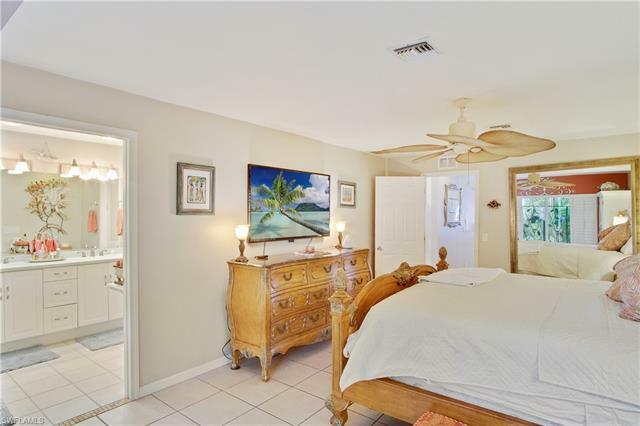 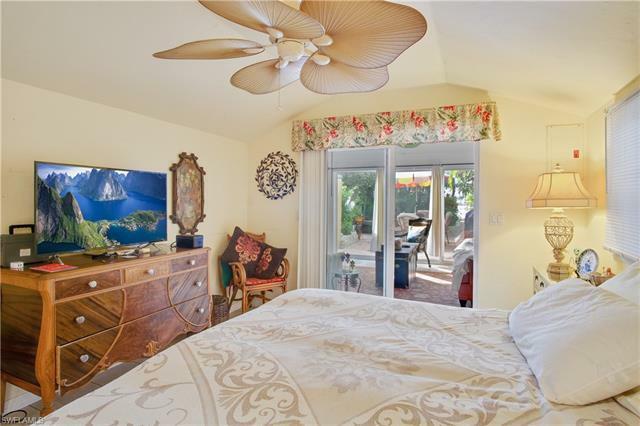 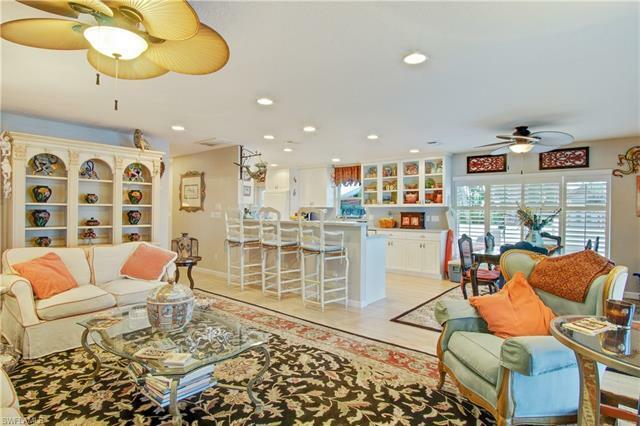 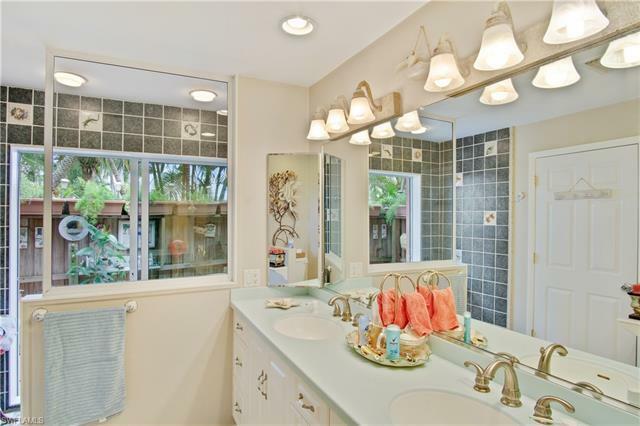 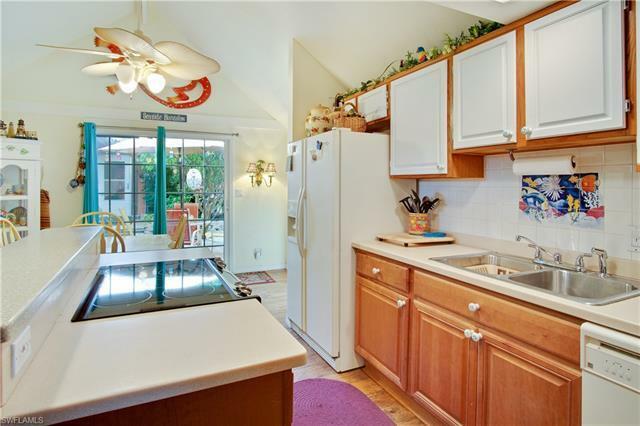 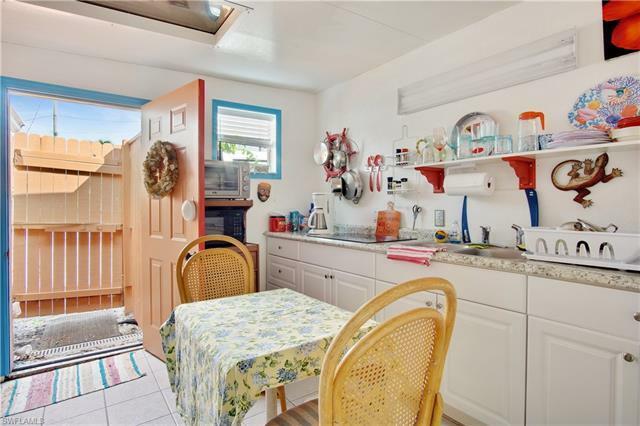 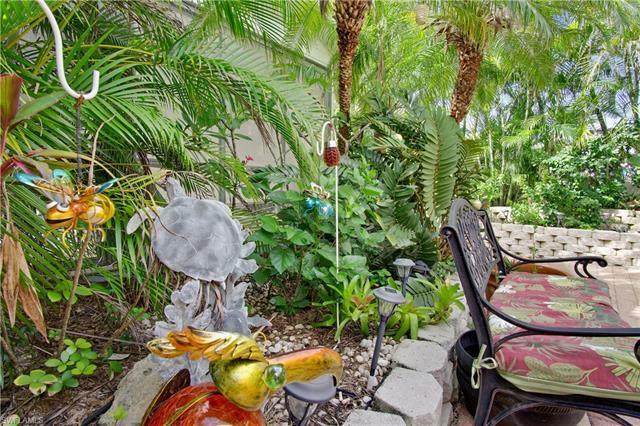 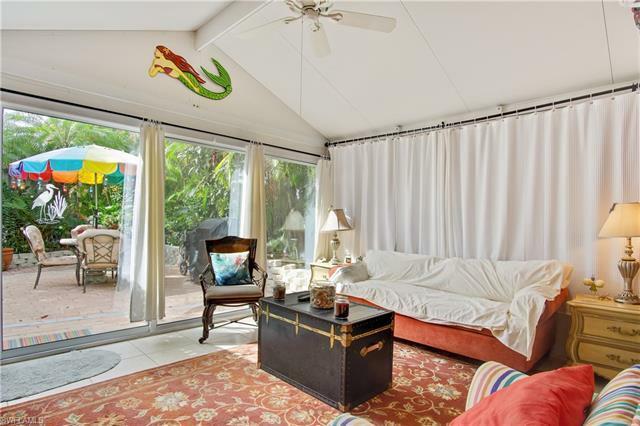 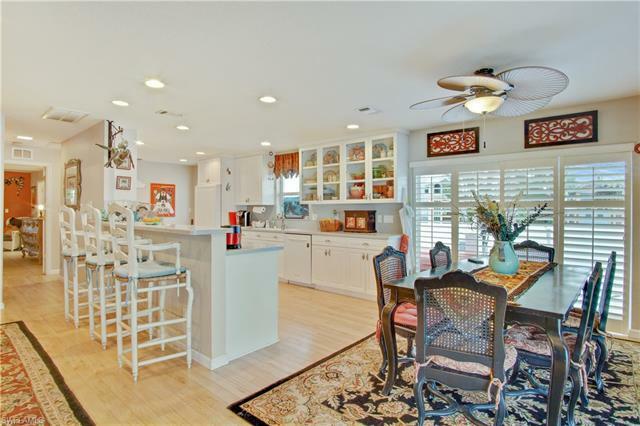 This complex features itâs very own private boat ramp, a large deeded dock as well as an in-ground swimming pool enclosed within the covered lanai. 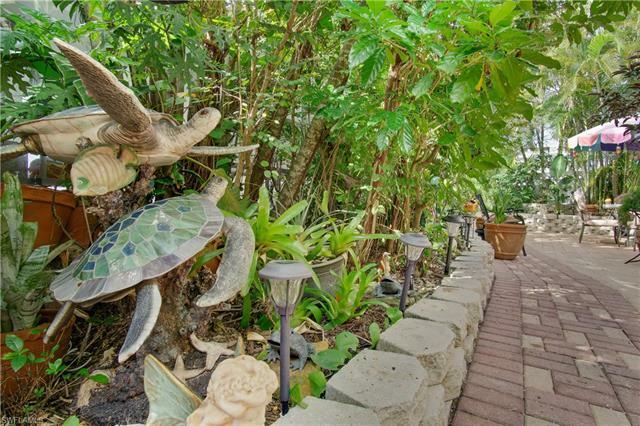 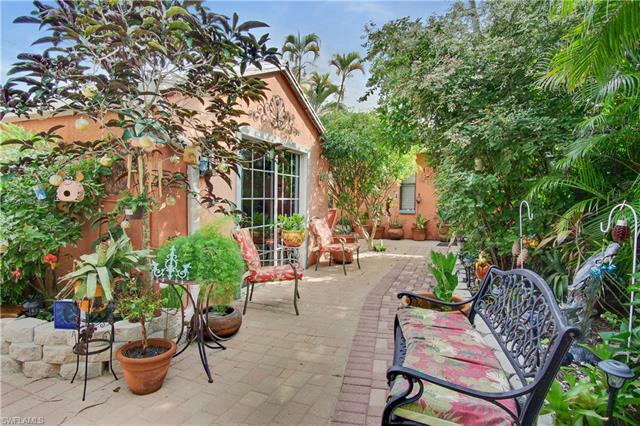 Lush landscaping, fences and a large private courtyard seamlessly provide an unmatched degree of privacy that is almost nonexistent in Matlacha. 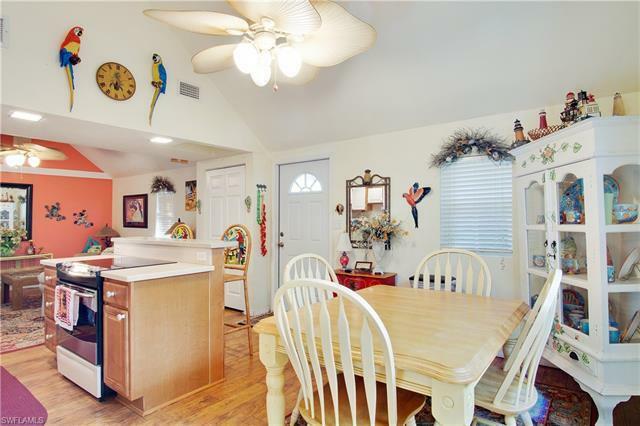 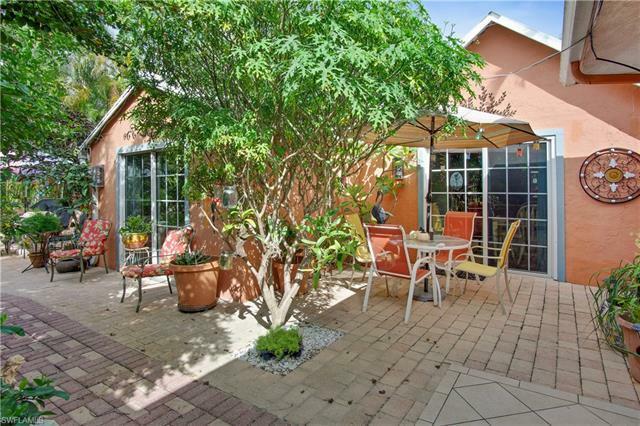 Schedule an appointment today for a private tour of this must see Matlacha gem!